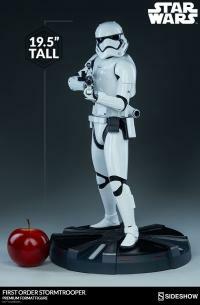 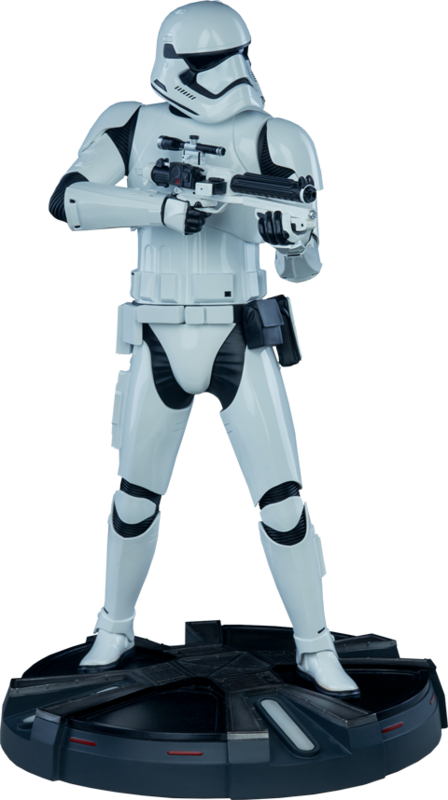 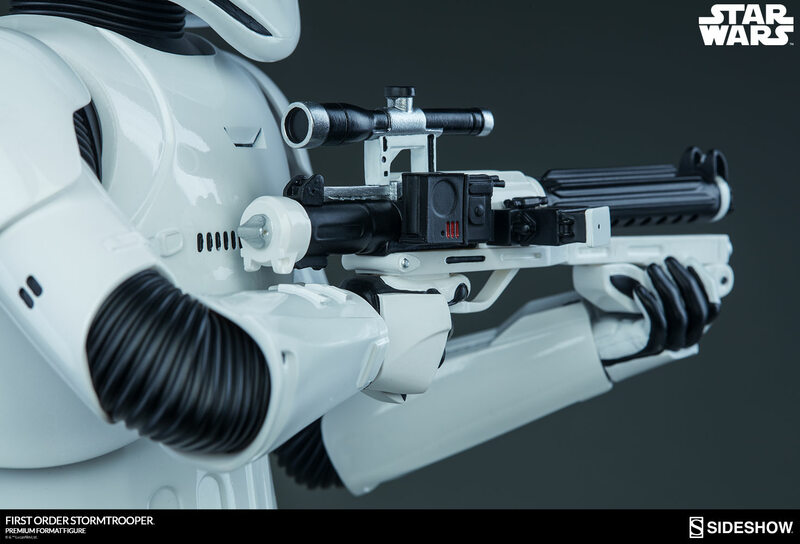 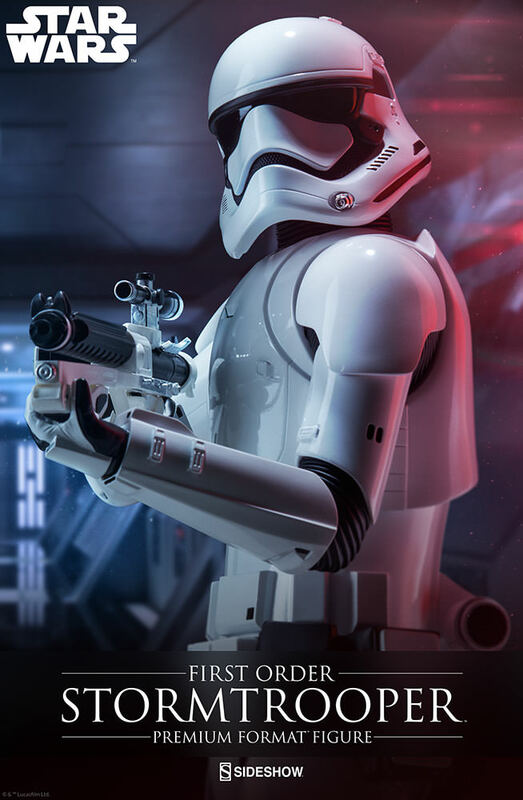 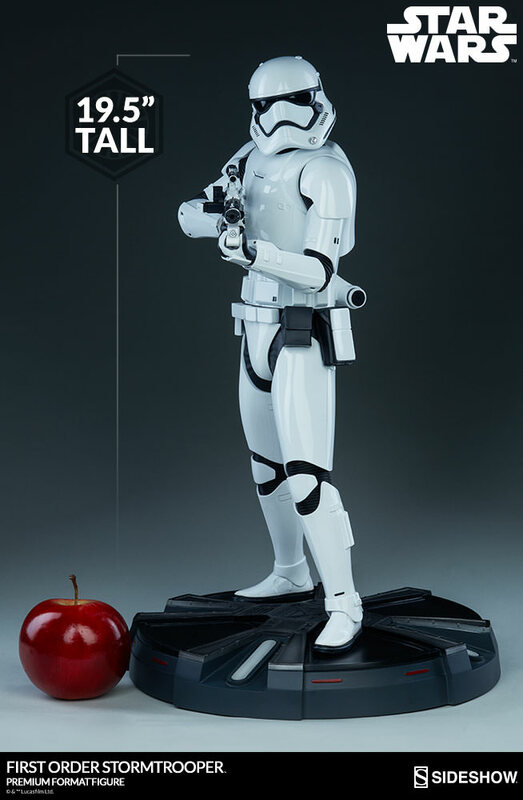 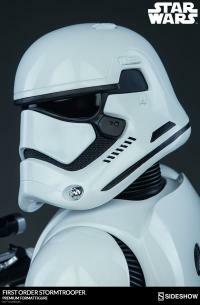 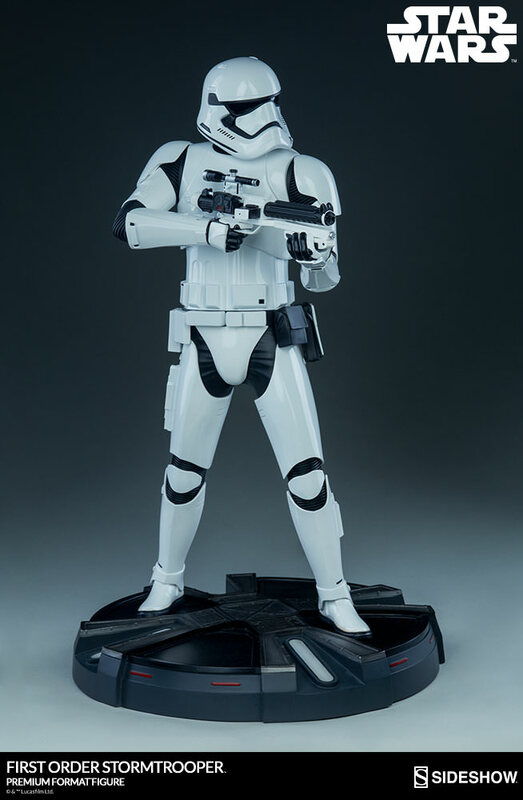 This screen accurate collectible features the sleekly designed armor and helmet of the most feared fighting force in the Galaxy and also wields his blaster rifle. 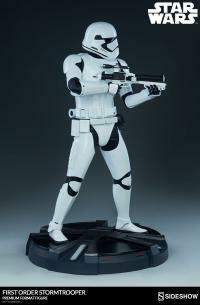 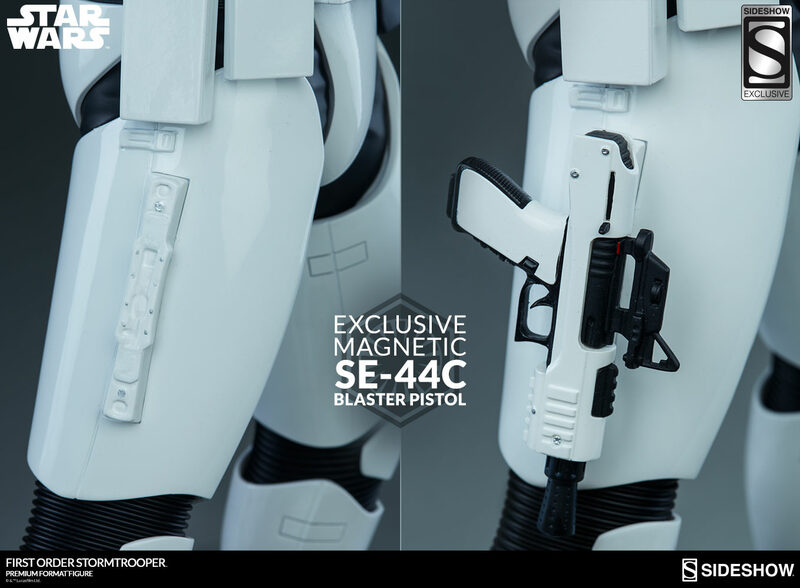 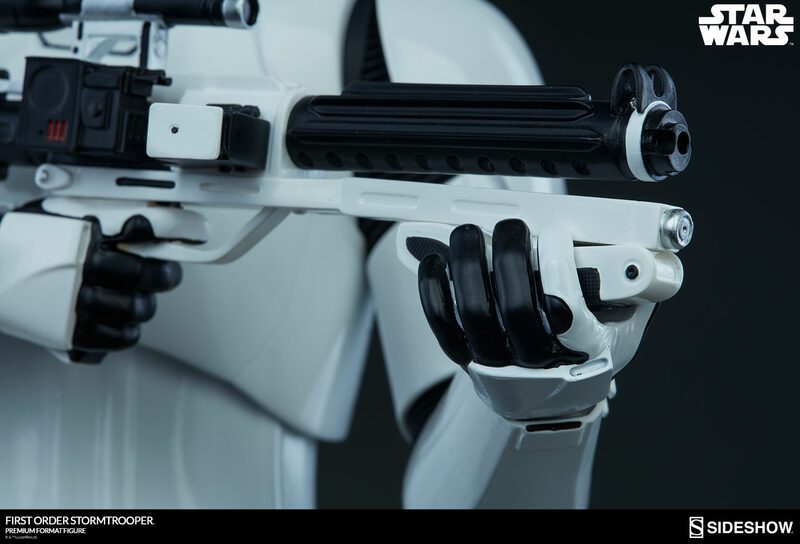 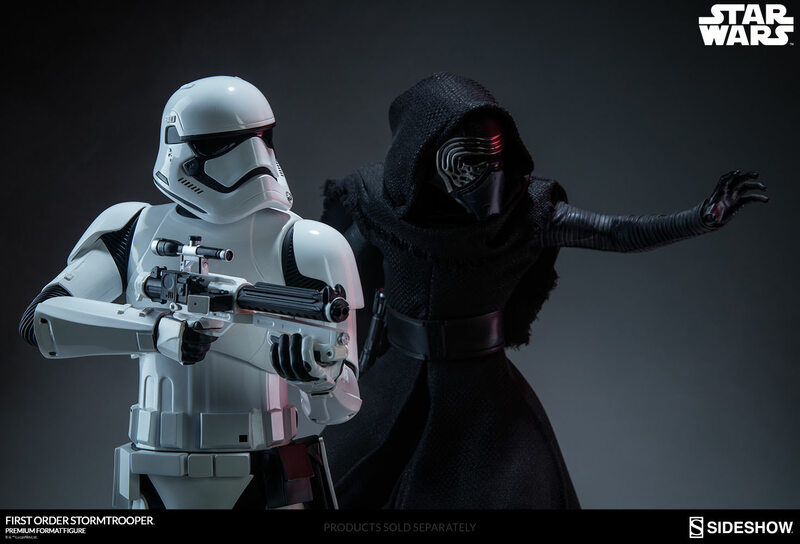 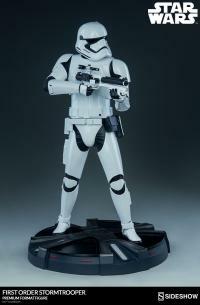 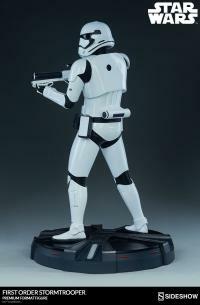 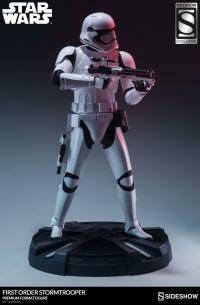 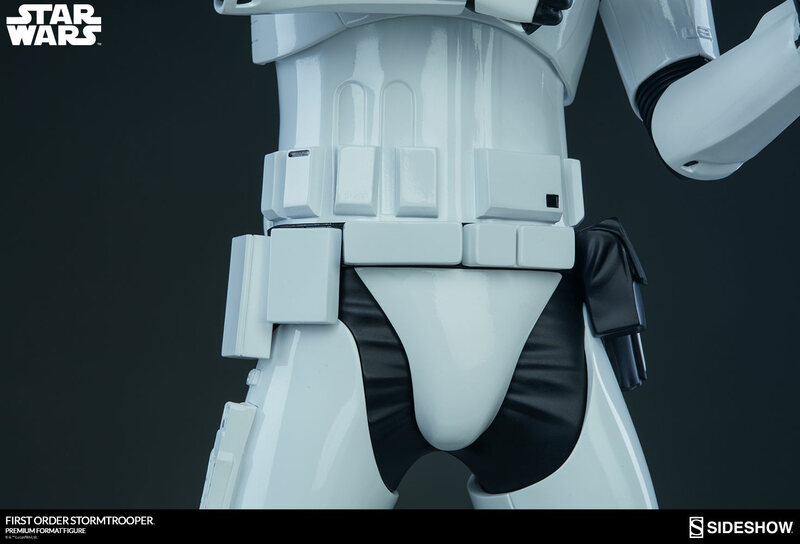 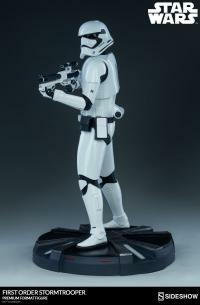 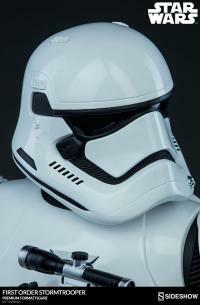 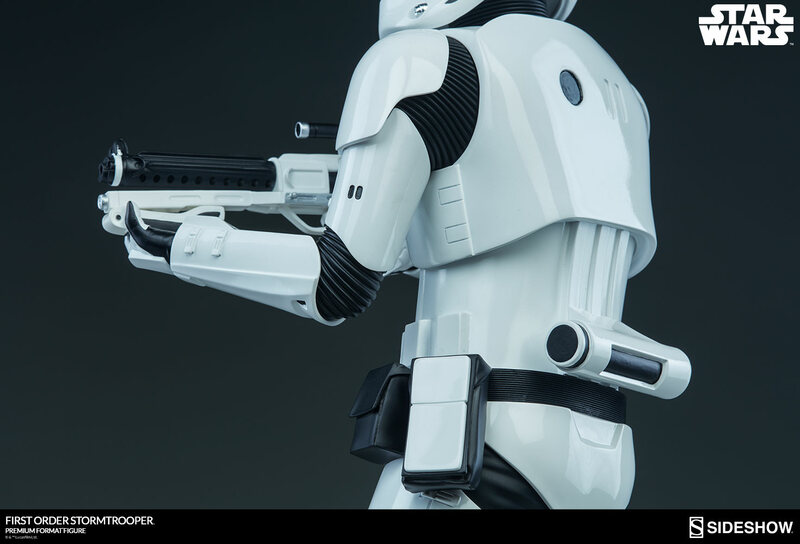 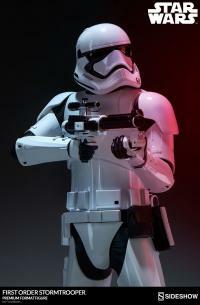 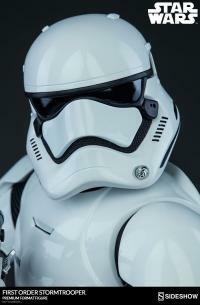 The Sideshow Exclusive version comes equipped with an SE-44C Blaster Pistol and thigh holster display option. 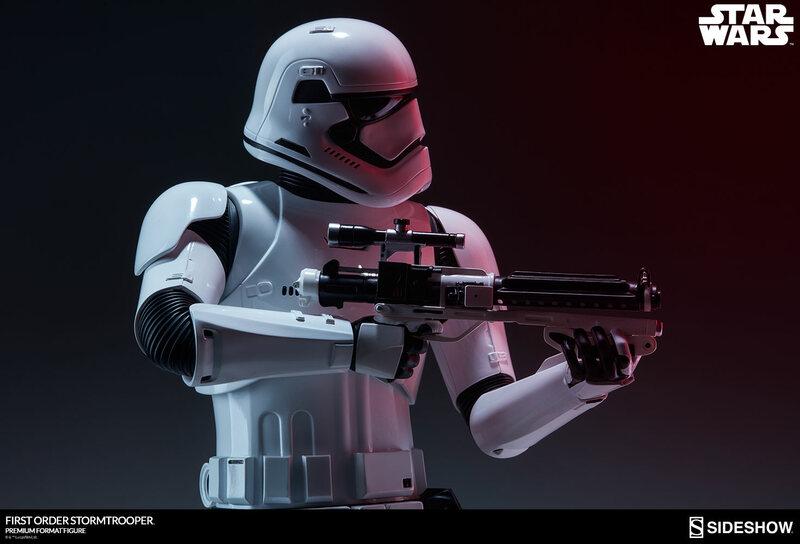 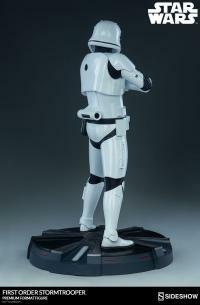 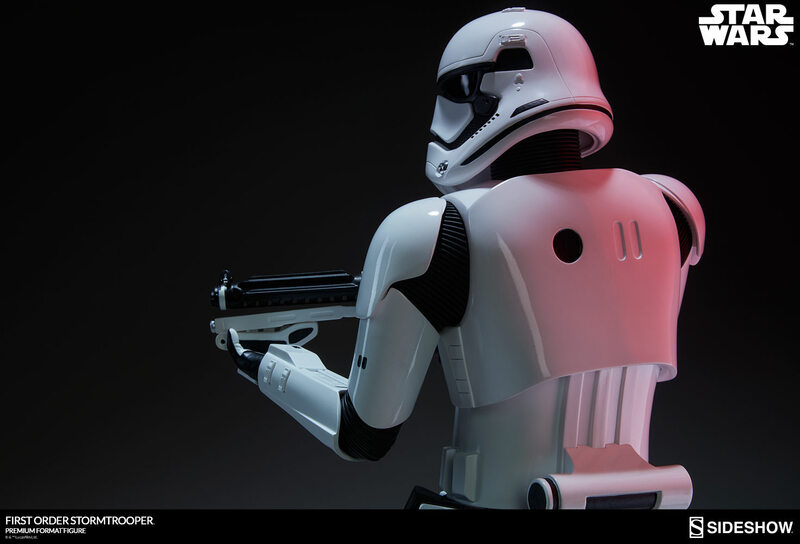 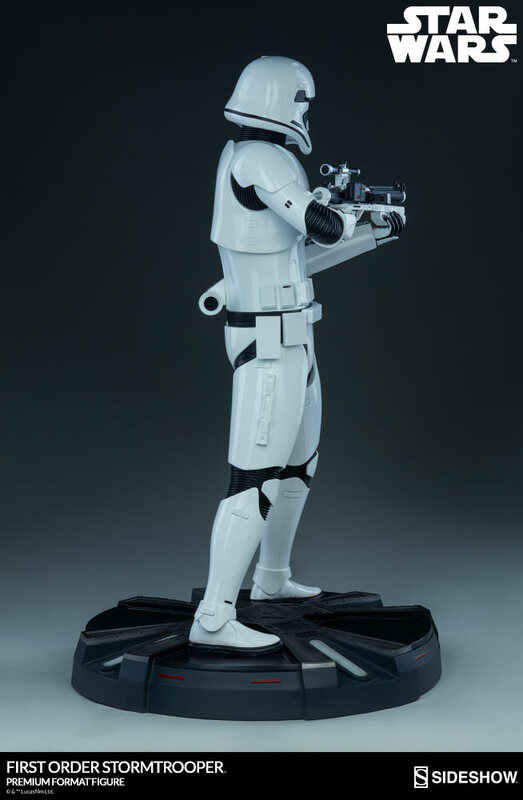 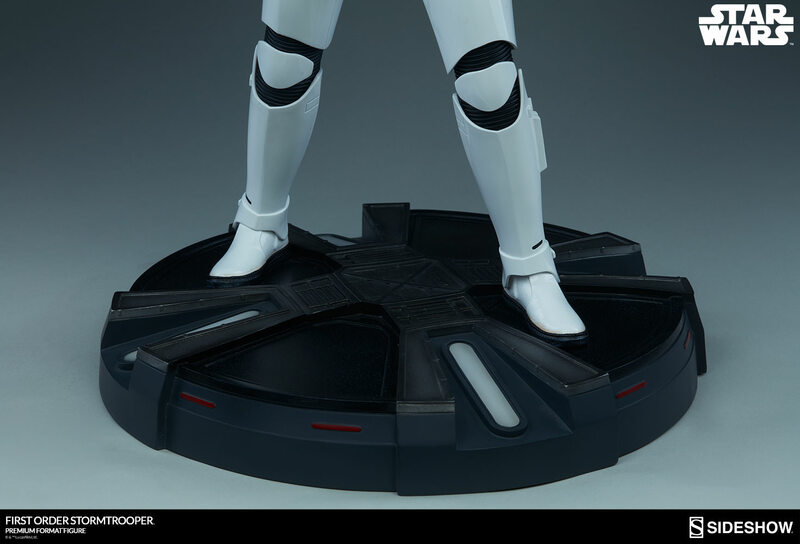 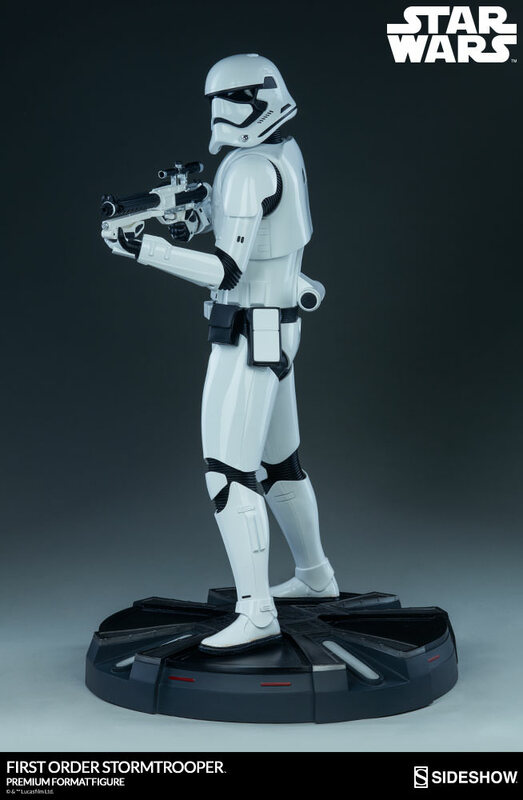 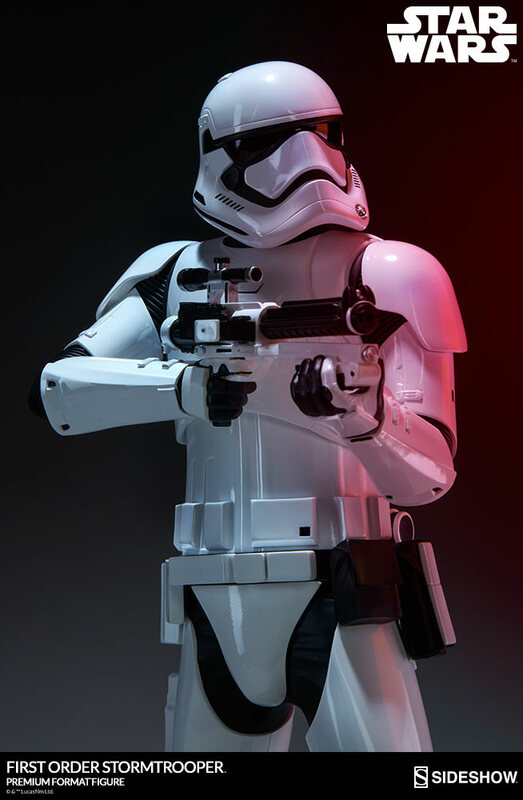 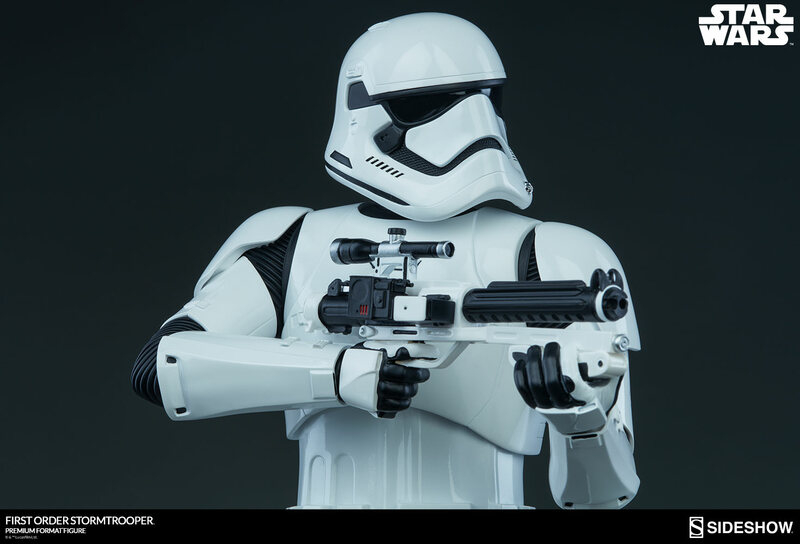 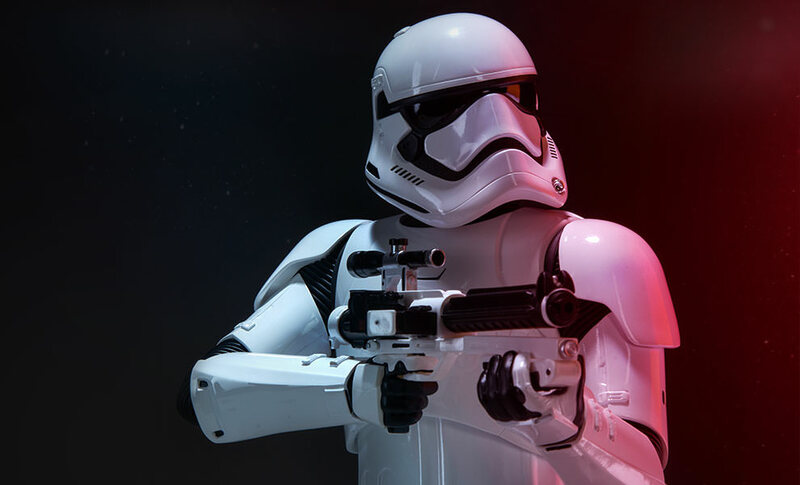 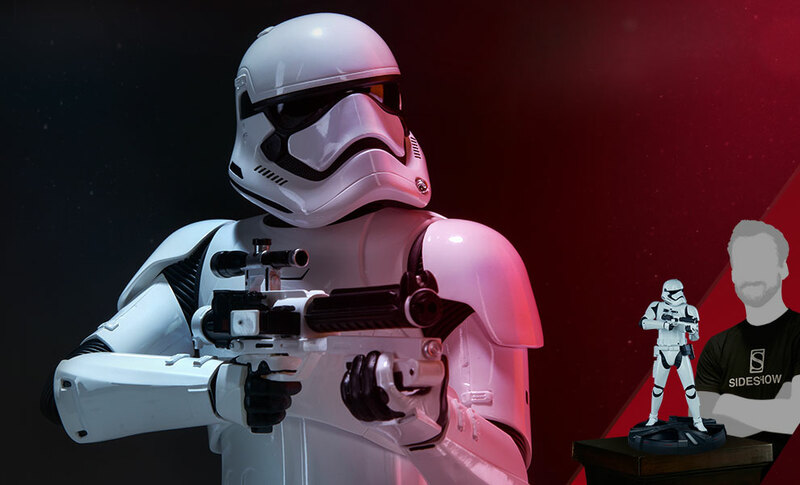 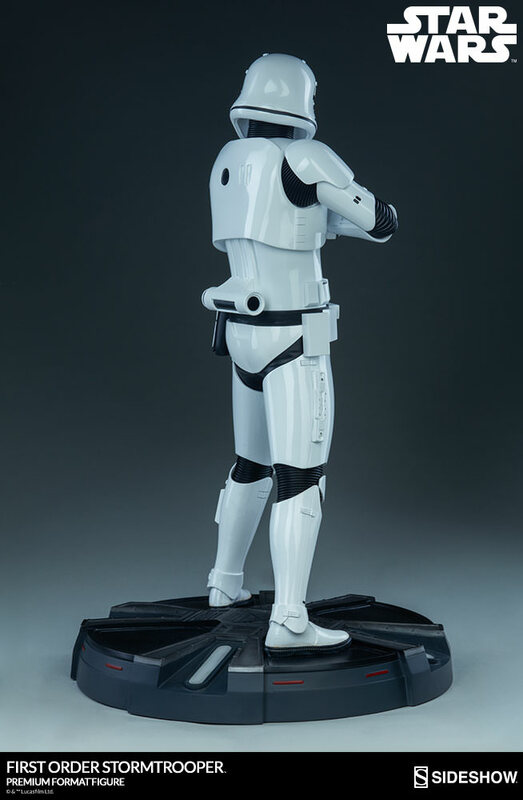 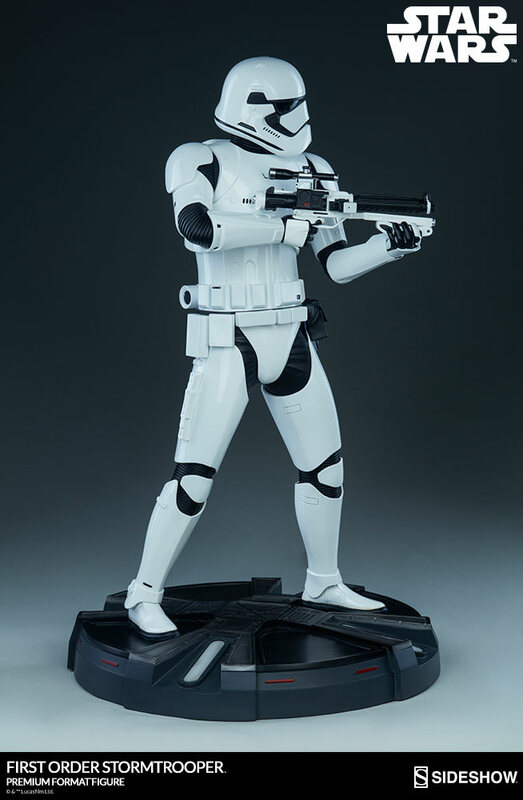 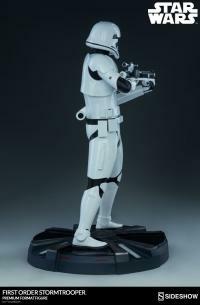 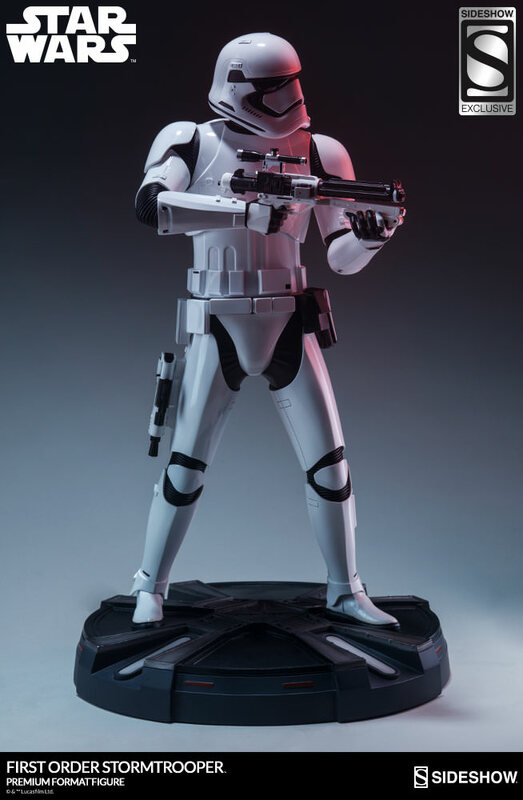 The First Order Stormtrooper Premium Format™ Figure joins Sideshow’s growing line of Premium Format™ Figures from The Force Awakens and is a stunning addition to any Star Wars collectible collection.